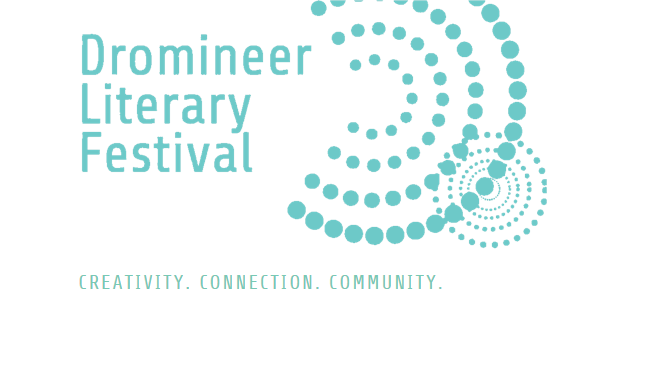 The Dromineer Literary Festival is a celebration of writers and writing, providing opportunities for emerging writers with readings, exhibitions and workshops for both adults and teenagers. The festival invites participants from all members of the community to take part in writing competitions, workshops, readings and literary related events in a weekend of activity in the beautiful lakeside village of Dromineer. Dromineer has been described as a ’boutique’ festival – small but high class, with an atmosphere that is serious but informal, professional but friendly, and in an exquisite setting on the shores of Lough Derg. The Dromineer Literary Festival takes place once again this year on the shores of the Lough Derg Lakelands from the 6th to 9th of October.